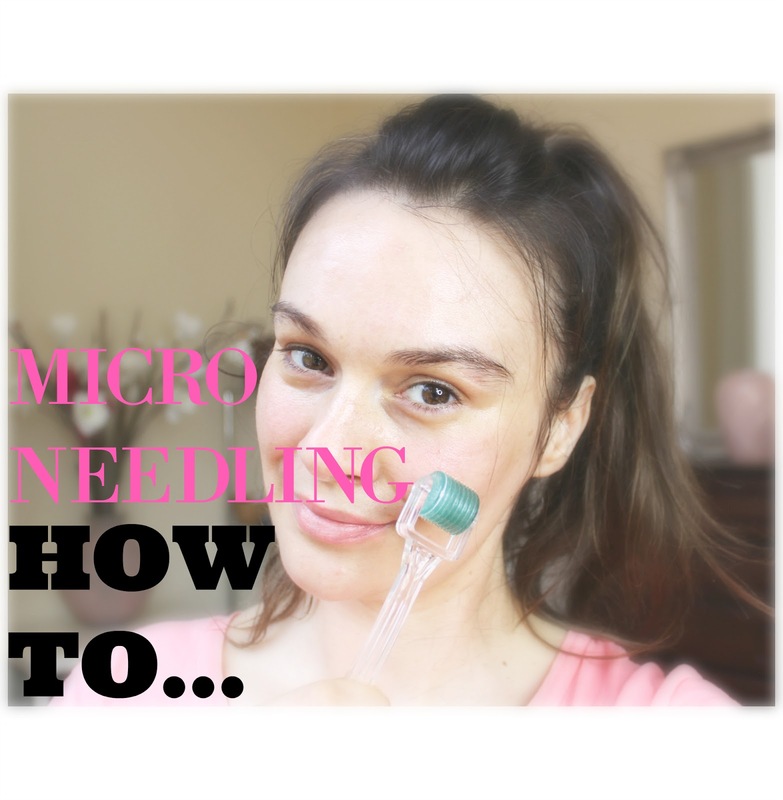 Micro needling is the best treatment fro wrinkles, fine lines dark and deep set under eye circles and pigmentation marks I have found to date. I was sceptical for a long time about the derma roller and was very reluctant to try the treatment - now my only regret is that I didn't try it earlier. I think this is the least expensive treatment that I have tried and it give me the results I never imagined possible. My dark under eyes circles disappeared, the pigmentation from sun damage is hardly noticeable - you can't imagine the amount of products I've tried to get rid of sun damage, and my fine lines are hardly noticeable. If you are still in two minds if you should try the derma roller or not, I would say go for it, you will not regret it. You can use the dermo roller to treat strech marks, fine lines, wrinkles, scars and uneven skin tone. The only sensation you will experience will be slight prickling and after the treatment you will burn similar to mild sun burn. In this video I will demonstrate how I use the dermo roller. One caution though, please do not force the roller into skin, always use mild even pressure. I am using the 0.5 mm derma roller and I would suggest you start out with the same. If you have very sensitive skin, then I would suggest you use the 0.25 mm roller. 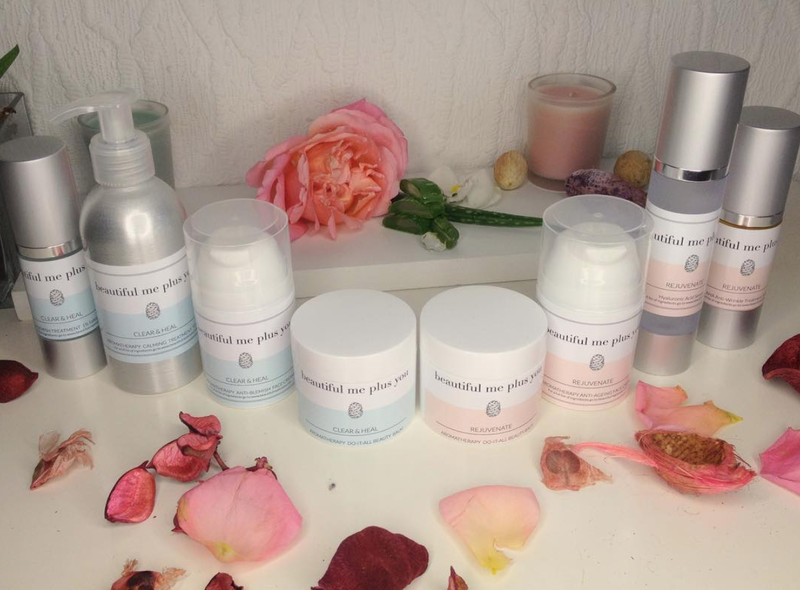 After the treatment I apply Hyaloronic Acid and follow with a mixture of rich creams such as Elisabeth Arden 8 Hour Cream, Weleda Skin Food and Bepanthen Baby Cream. I use the dermo roller together with a red LED mask once a week and these two work like a charm - best anti ageing treatment ever. The results in the video are after 1 month use of the derma roller - I used it 4 time so far - I can't wait what other results I will get going forward using this little gem. The dermo roller and the LED Mask are available from Amazon. Hi, I'm in two minds whether to get the derma roller or not, but your review has convinced me that I should. I have serious dark circles under my eyes and hope that the derma roller helps. Thank you!